Cory Wanless has been actively litigating cases of public importance for almost a decade. He has represented clients before all levels of court in Ontario and Alberta, and has argued at the Supreme Court of Canada. 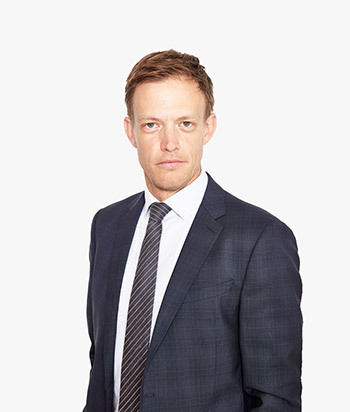 Cory has particular interest and experience in complex civil litigation, especially as it relates to corporate accountability, human rights, Indigenous rights, environmental law, police accountability and defending human rights defenders. Cory devotes a sizable portion of his practice to access to justice cases. Cory often represents clients in high-profile and precedent-setting cases. He currently is co-counsel in ground-breaking corporate accountability lawsuits against a Canadian mining company regarding human rights abuse in Guatemala. Cory has also represented a coalition of human rights organizations in an intervention at the Supreme Court of Canada in the ongoing legal saga against Chevron over pollution of the Amazon rainforest in Ecuador. Cory is a frequent speaker on the topics of corporate accountability, mining and human rights, and has guest-lectured at various universities and faculties of law throughout Canada.